Reward your dog with the chunky, meaty flavor he craves with a little something extra inside. 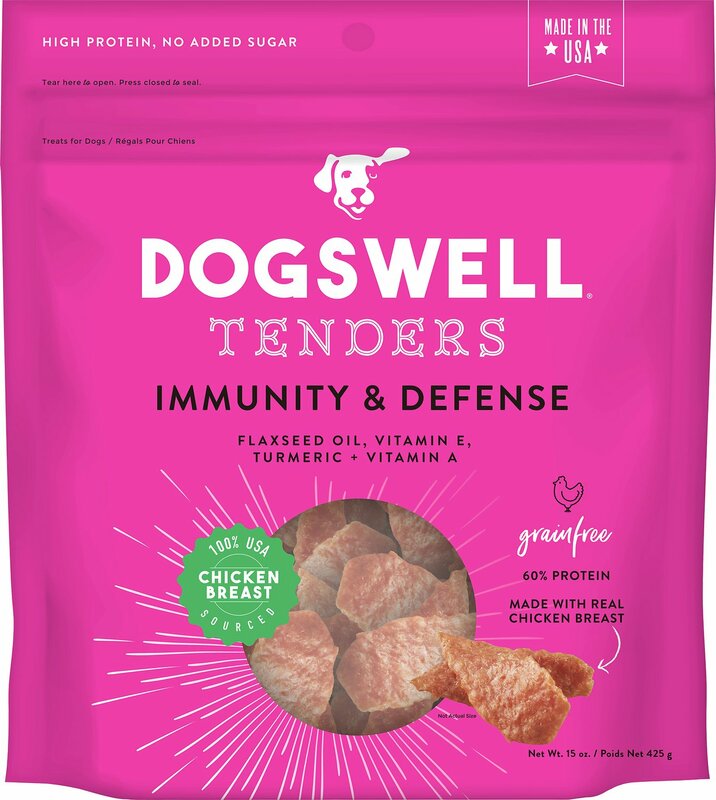 The Immunity & Defense jerky treats from Dogswell are naturally cut and made with real chicken, for a treat that satisfies more than just his taste buds. That's because each flavorful bite helps to maintain his lean muscle mass with 60 percent high-quality protein. How's that for a pick-me-up? With an additional antioxidant boost from vitamins A and E, these tasty treats promote a healthy immune system, too! So, while he's chomping on authentic, USA-made jerky, you can bask in the knowledge that his new favorite chew is a healthy, grain-free snack you can trust. 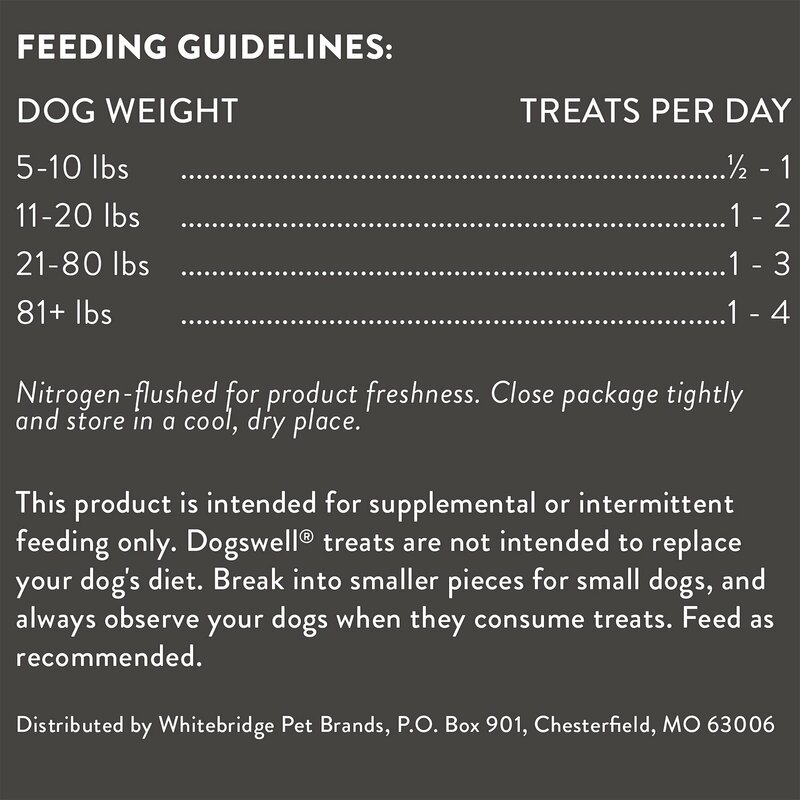 It's everything your dog has ever wanted, with the top-tier ingredients you expect from a pet-loving company like Dogswell. Contains absolutely no added sugar, chicken by-products or by-product meal. Made in the USA, it's a treat you can truly trust with the health of your BFF. 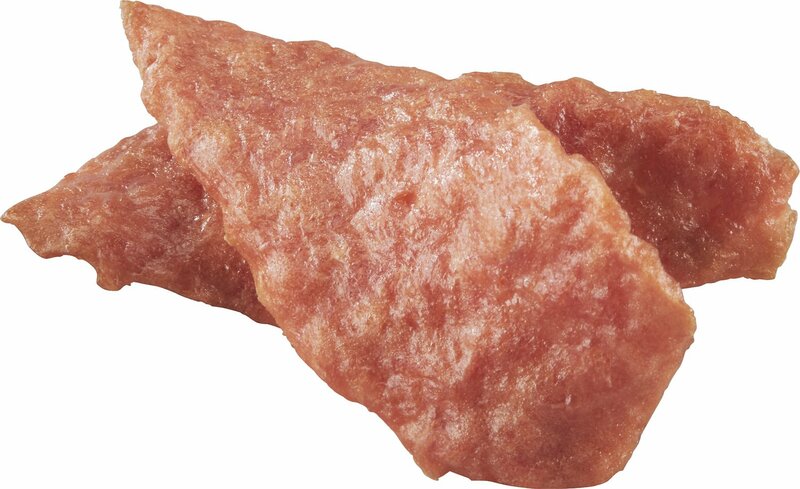 Includes 60% protein, for an energy-boosting jerky treat that encourages lean muscle mass. Features 100% USA-sourced chicken that was raised without antibiotics. Chicken Breast, Vegetable Glycerin, Salt, Chicken Broth, Vinegar, Flaxseed Oil, Vitamin E Supplement, Turmeric, Vitamin A Supplement. 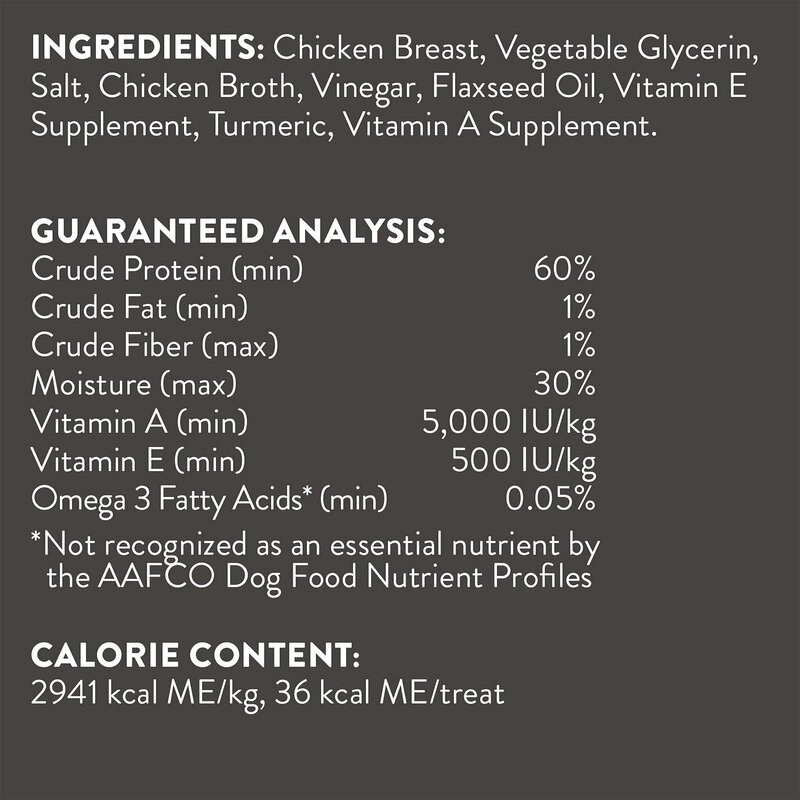 My dog nephew Cosmo absolutely LOVES these Immunity & Defense Chicken Breasts Tenders. I like knowing they are also good for him!